So he's Darth Vader. It might not exactly be what you want for your son, but it is what it is. So let's roll with it! 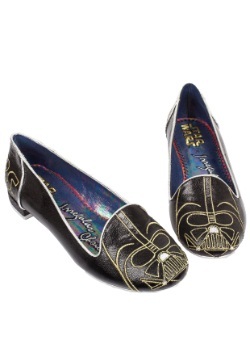 He's a future Sith Lord and servant of The Empire, so you're going to need to get him decked out in full-on Vader style from head to toe. 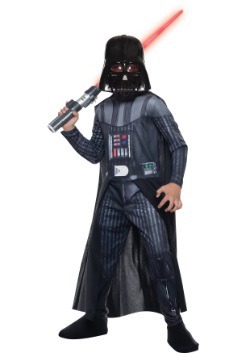 We've got great Darth Vader costumes for kids, and if you've already got one picked out you're ahead of the game. 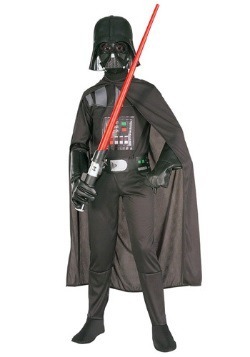 But there's an important costume consideration when building your little Darth's costume ensemble. You better pay extra attention to the gloves. 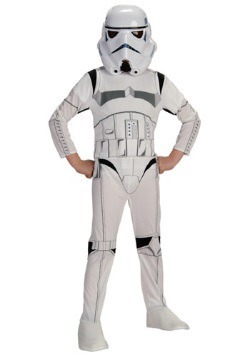 Because he's going to be doing a lot of force choke holds, and we want to make sure that all the pictures are great. 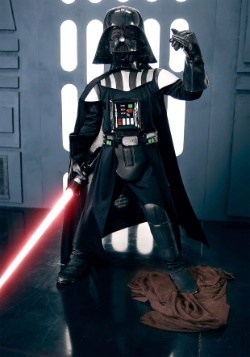 So, complete his costume with these Child Star Wars Darth Vader Gloves! 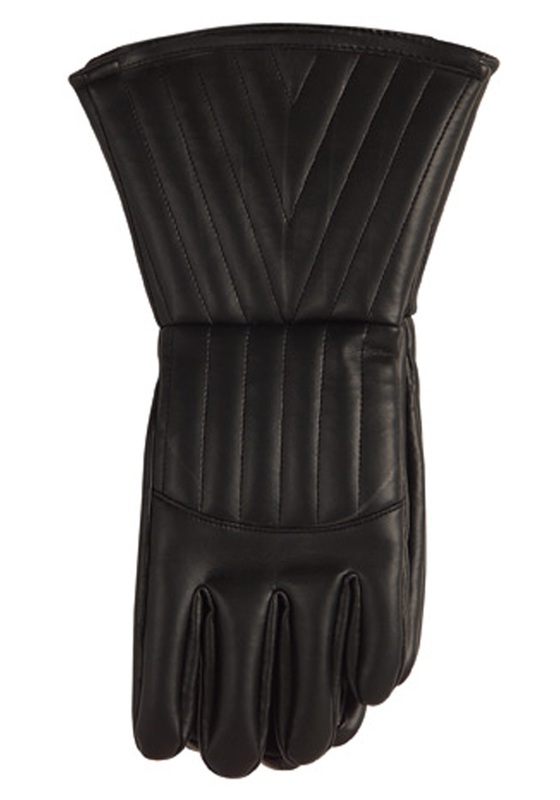 These gloves are Star Wars officially licensed from Rubies Costumes. They feature a leather-like exterior as well as a soft polyester interior and includes detailed stitching for a more realistic appearance. 100 percent polyester, these gloves will let him experience the power of the dark side!